Apple has announced a new streaming service, Apple TV Plus, that will house its original shows and movies and could compete with Netflix, Amazon and cable TV itself. 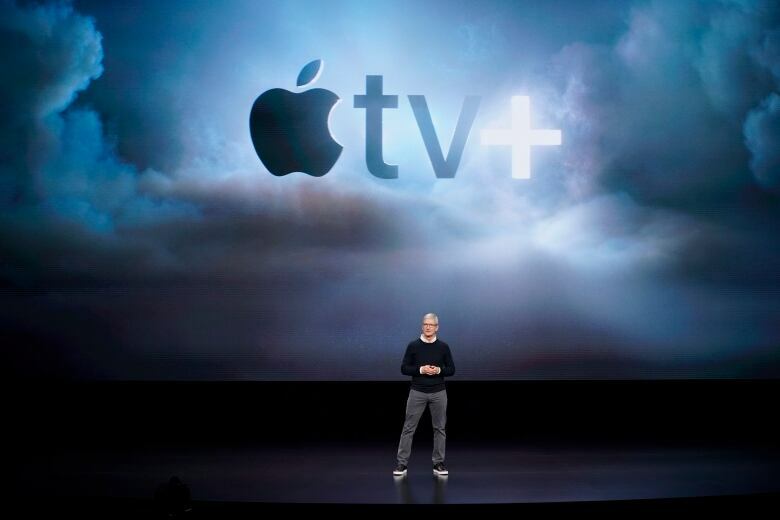 Apple has announced a new streaming service called Apple TV Plus — "dedicated to the best stories ever told," officials claim — that will house its original shows and movies and could compete with Netflix, Amazon and cable TV itself. 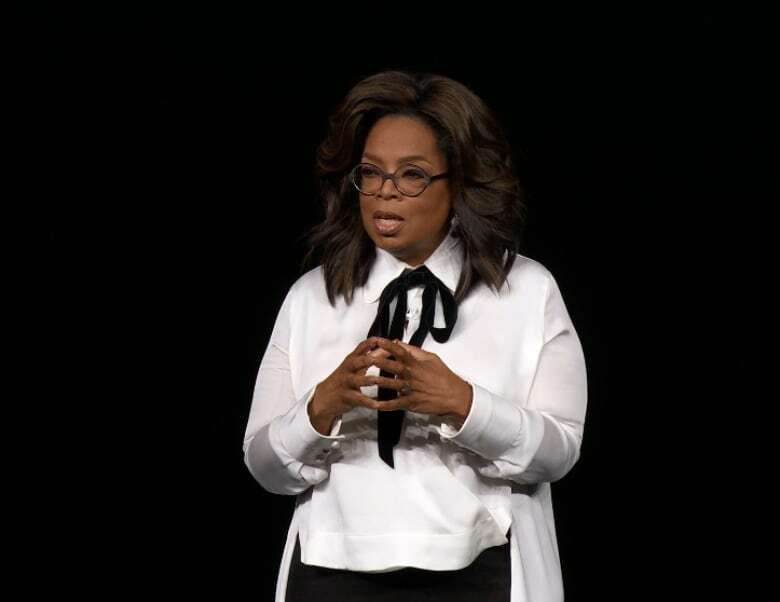 Apple made a series of announcements at its Cupertino, Calif., headquarters, in a Monday event studded with celebrities including Steven Spielberg, Oprah Winfrey, Jennifer Aniston, Reese Witherspoon and Jason Momoa. The company also laid out the details of its subscription news service, a new credit card and a new video game subscription service. The news service Apple News Plus costs $9.99 US a month ($12.99 Cdn in Canada) and includes roughly 300 magazines and a handful of major newspapers, including the Wall Street Journal, the Los Angeles Times and The Toronto Star. Missing from the announcement were other major newspaper publishers, who have reportedly been wary of Apple's terms. Apple says advertisers won't track readers inside the app. That distinguishes it from Facebook and Google, the other major online news hubs. The company also said it is launching Apple Card, which that will be both a physical credit and part of the iPhone's Wallet app. It will integrate Apple Maps to show users where they spend money, but at the same time, Apple says it won't know where or when you spend.Apple Card won't have any late fees or annual fees and will offer a percentage of cash back. Other cards also offer cash-back rewards. Its Apple Arcade game subscription service will offer new, original games unlike what's being offered by mainstream developers, participating creators said, and not offered by competitors. The games can be played across Apple devices, on and offline. But Apple has remained focused on making gadgets: iPhones, iPads, computers and its Apple TV streaming box for TVs. Apple co-founder Steve Jobs began toying with the idea of building a powerful TV business, but he couldn't pull it off before his death in 2011. It has taken his successor, chief executive Tim Cook, nearly eight years to draw up the script that the company will now try to execute. Netflix's prowess has attracted 139 million subscribers worldwide. But Apple will have several other deep-pocketed competitors fighting for consumers' dollars. Amazon has also become a formidable force in video streaming. Walt Disney Co. is launching its own service this year, armed with an imposing library that became more formidable with its purchase of 21st Century Fox's films and TV series. AT&T is debuting another streaming service built around HBO. Apple has plenty of money to spend, though, with about $245 billion US in cash and marketable securities. As part of its efforts to make quick connections, Apple hired two longtime Sony television executives, Jamie Erlicht and Zack Van Amburg, in 2017. They have signed up stars such as Steven Spielberg, Ron Howard and Sofia Coppola, who all spoke during a video Monday, and invited a number of celebrity creators to join the approximately 90-minute presentation by teasing their upcoming projects. Steven Spielberg's reboot of the Amazing Stories science fiction anthology series. Reese Witherspoon's The Morning Show, a behind- the-scenes look at the high-stakes morning TV show scene co-starring Jennifer Aniston and Steve Carrell. 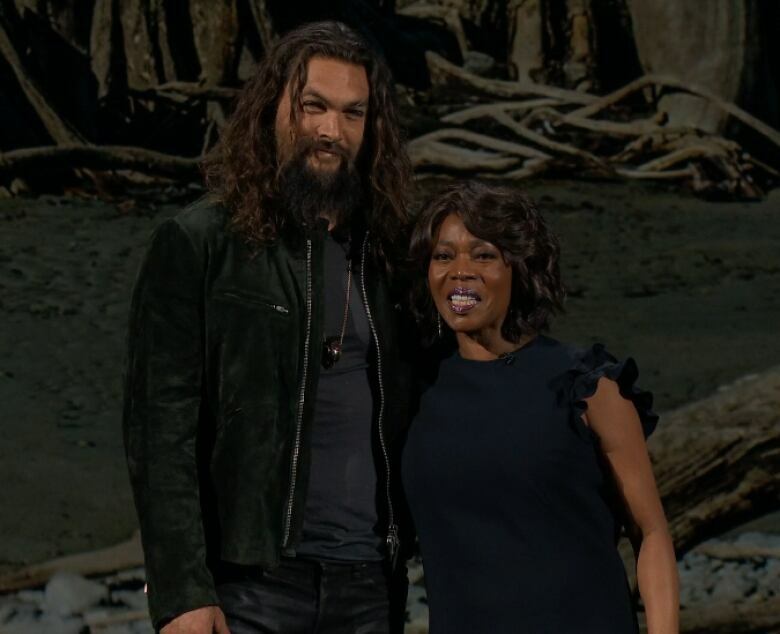 Epic fantasy epic See, starring Jason Momoa and Alfre Woodard. Kumail Nanjiani's feelgood anthology series Little America exploring uplifting immigrant stories. Muppet-led Sesame Workshop series Helpsters. 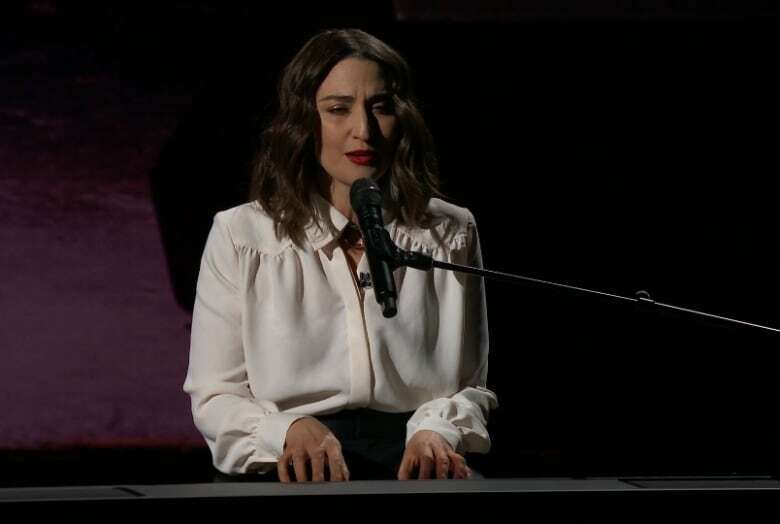 A drama centred on a young singer-songwriter, created by J.J. Abrams and Sara Bareilles. Multiple programs from Oprah Winfrey, including two documentaries and "the most stimulating book club on the planet." Winfrey, who earned a standing ovation from the celebrity-studded audience, closed out the parade of celebrities onstage. "I'm joining forces with Apple. They're in a billion pockets, y'all … that represents a major opportunity to make a genuine impact," she declared. "There has never been a moment quite like this one. We have this unique opportunity to rise to our best selves in how we use, and choose to use, both our technology and our humanity." 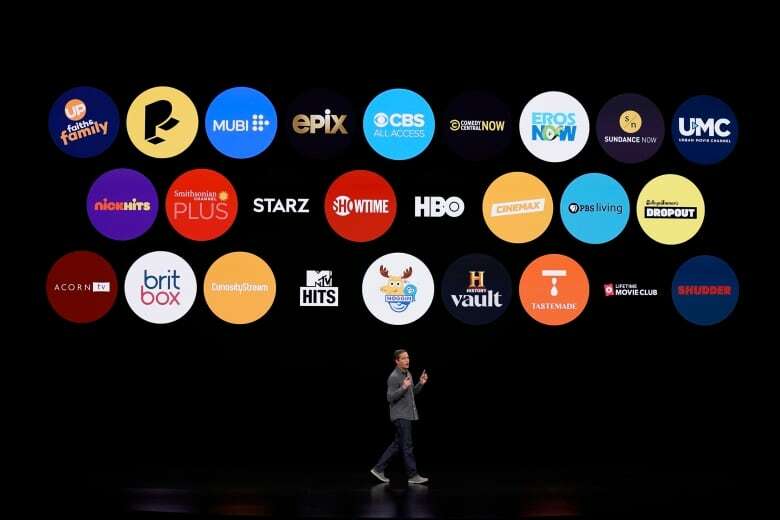 The new streaming service will be free of ads and will be available across Apple devices, some smart TVs and the Apple TV, Roku and Amazon Fire TV streaming devices. That's unusual, as Apple has historically limited its availability on streaming devices to its own Apple TV. Officials said Apple TV Plus will be available in 100+ countries beginning this fall, but offered no hard launch date and no price for the subscription.